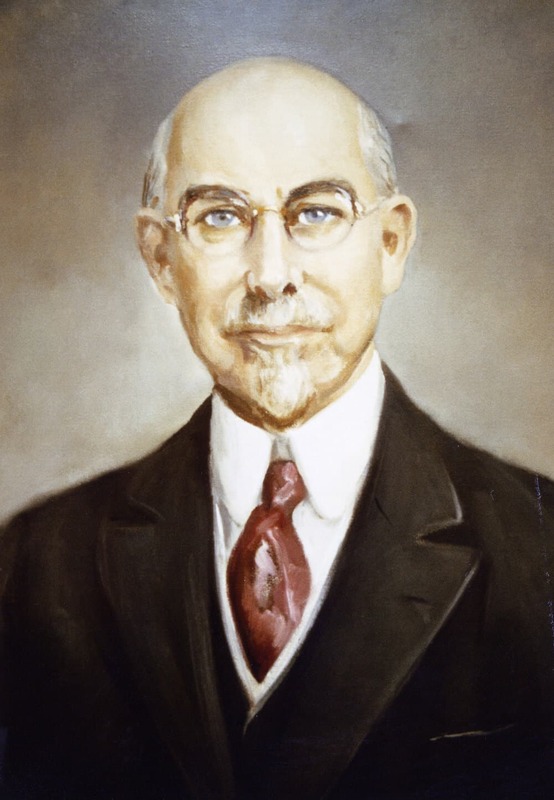 Alfred Willard French founded The French Oil Mill Machinery Co. on May 25, 1900. An M.I.T. graduate and veteran of the linseed oil industry, French believed engineering creativity and research would produce superior vegetable oil mill machinery. “We have not confined ourselves to prevailing types of machines, but have adopted radical departures for the benefit of the industry,” said French in 1908. Alfred and his team transitioned their expertise in vegetable oil hydraulic press technology to other processes such as metal forming and rubber curing. French was granted 55 patents. He also had a vision for the future of the company. He exported to markets outside of the USA and was soon building equipment for use in Great Britain, Germany and Norway. This strong tradition of partnering across the seas continues today with installations in nearly every country on nearly every continent. In 1984 French was awarded the Presidential “E” Award for Exports and then received the “E Star” Award in 2012. The “E” Awards are the highest recognition any U.S. entity may receive for making a significant contribution to the expansion of U.S. exports. Alfred’s wife, Grace Albers French, took over as President, ably assisted by General Manager Charles B. Upton, after her husband’s untimely death in 1925. The company remained dedicated to the same principles of creative engineering and research. 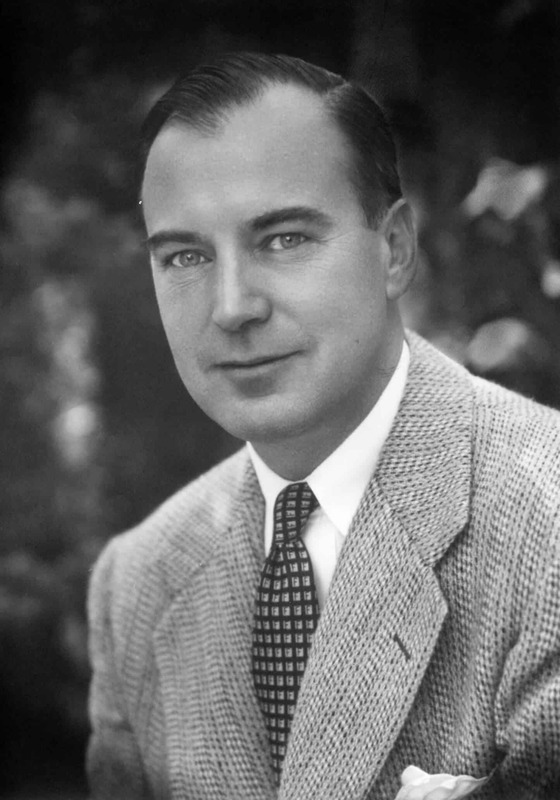 Alfred Willard French Jr. joined the company in 1926, rising to Vice President in 1931 and President in 1962. Under his direction, the company expanded offerings to vegetable oil mills with mechanical screw presses and other products. He also pioneered the use of screw presses in the synthetic and natural rubber, wood pulp, and cane sugar industries. In the late 1930s, French began manufacturing solvent extraction machinery for the vegetable oil industry. In 1999, French announced the licensing and sale of the latest technologies of its worldwide solvent extraction business to the DeSmet Group, S.A. of Brussels, Belgium. Daniel Phelps French, the younger son of Alfred Willard French Jr., serves as Chairman of the Board and Chief Executive Officer. 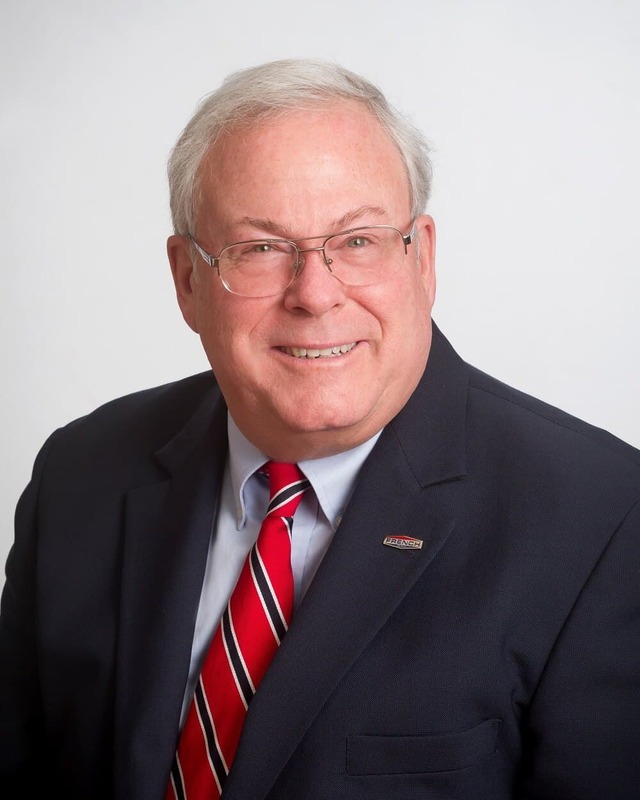 He served as company President for 31 years, having appointed Jason P. McDaniel to succeed him as President in January 2013. Dan has continued with the company’s commitment to innovation, insisting on continuous improvements to our quality and delivery performance. In 1998, Dan spearheaded an effort to achieve ISO 9001 certification, thus reinforcing our already exceptional quality standards. Dan has persisted in his commitment to quality and our ISO certification has been continuously renewed. 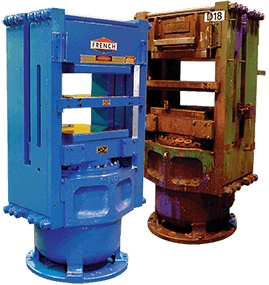 In 2009 French acquired TMP, a hydraulic press and rubber mixer manufacturer in Cleveland, Ohio. Following the acquisition, French announced a new sales structure for its French and TMP hydraulic press groups, including the name change of TMP to TMP, A Division of French to clarify their ownership structure. Moving from brand-specific sales teams to consolidated sales responsibilities within clearly segmented markets allowed French & TMP to better support our customers by leveraging our product designs within our respective markets and to strengthen our position as the technology and quality leader. TMP moved to French’s Piqua headquarters in August 2012. FOM (Shanghai) Company, Ltd., a wholly foreign-owned enterprise of The French Oil Mill Machinery Company, in Shanghai, China, opened in October 2009. The 18,000 square foot facility allows French to provide the Chinese oilseed and polymer processing markets with Chinese-manufactured machinery or imported machinery, as desired by the customers. In the tradition of its founder, The French Oil Mill Machinery Company continues to be an innovator. French has numerous new patents and products and is committed to an ongoing effort to improve its internal processes and maintain a close, cordial, and productive relationship with each stakeholder. Contact French for more information about our history or our hydraulic presses, oilseed and polymer equipment.